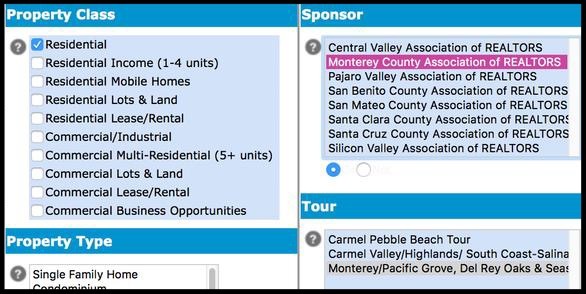 MCAR provides (5) different ways for our members to access tour. 1. 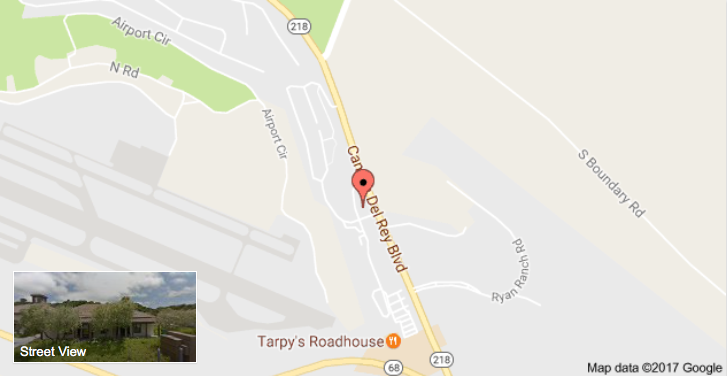 EMAIL NOTIFICATIONS: MCAR is proud to announce a new way to receive the MCAR TOUR. 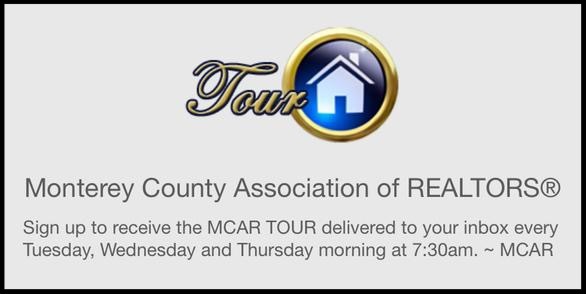 Now members can opt-in to receive a PDF copy of the MCAR TOUR delivered to their inbox every Tuesday, Wednesday and Thursday morning at 7:30am. Click the Member Login link at the top of the page to sign-up. 2. 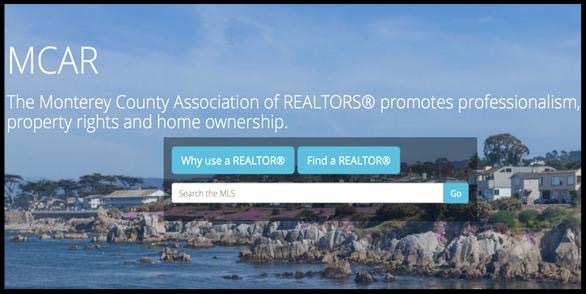 MCAR MEMBER PORTAL: REALTOR® & Affiliate Members can access the MCAR TOUR here on the MCAR Website. Click the Member Login link at the top of the page. 3. 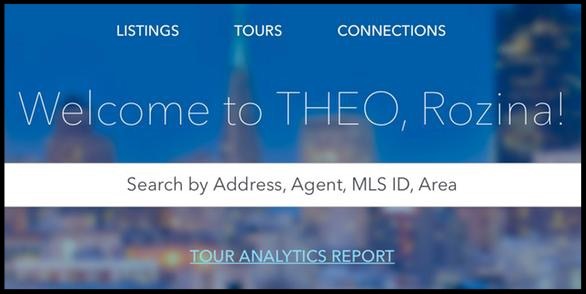 THEO APP – IPHONE: Did you know the MCAR TOUR is available to view on the new THEO Tour App. This interactive app is currently available for iPhones and will soon be available for Android phones. Download the (free) THEO Tour App from iTunes today! 4. 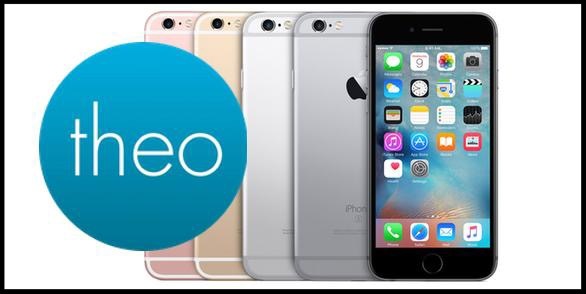 THEO WEBSITE: Sign Up / Login The THEO Tour App can also be accessed online using your desktop computer. Did you know that you can use all the same mobile app features on your computer? Check out the (fee-based service) web version of the THEO Tour App today!